An economical and architecturally pleasing solution to your smoke containment requirements. 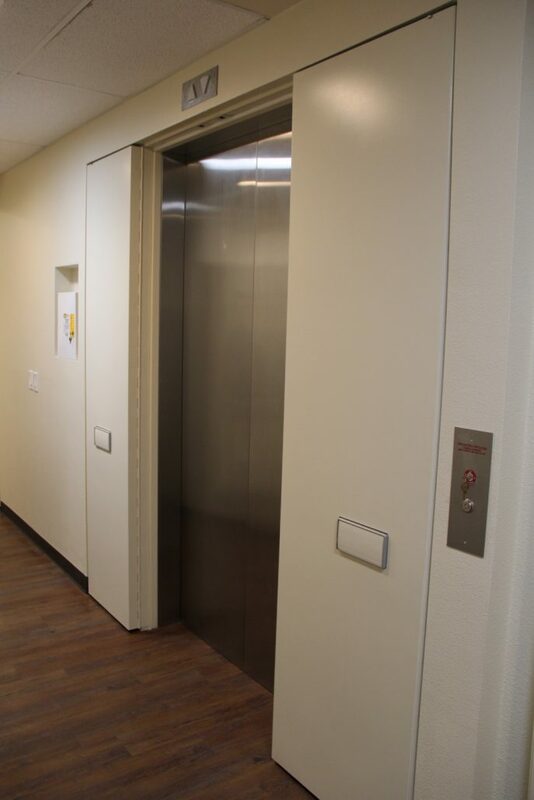 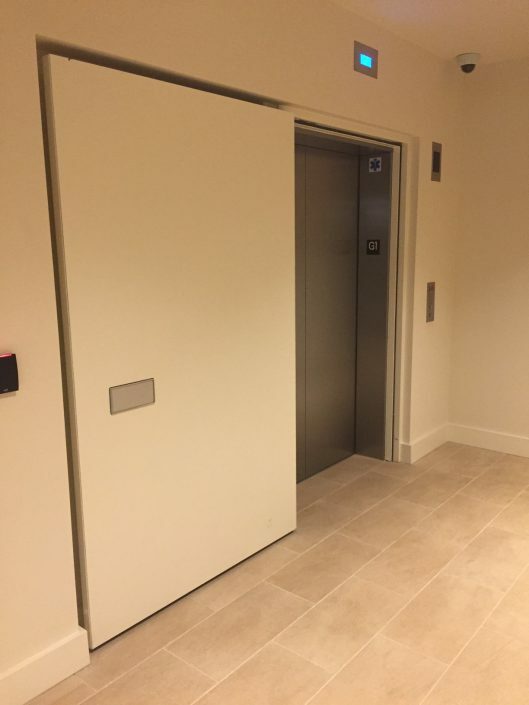 The Elevator Smoke Door Assembly has been tested in compliance with Fire ratings for up to 8′-6″ x 10′-0″ openings. 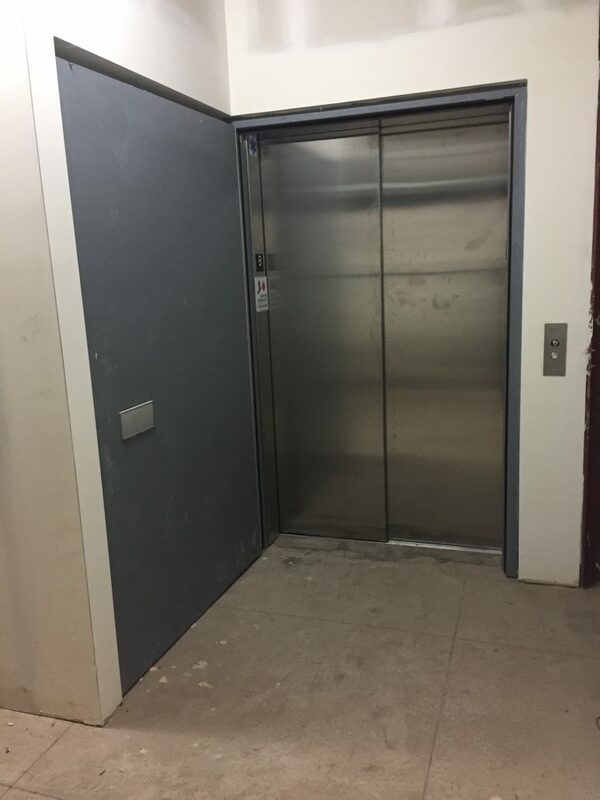 The Syntégra™ elevator smoke door assembly is the most cost effective way to meet code requirements for elevator shaft protection. 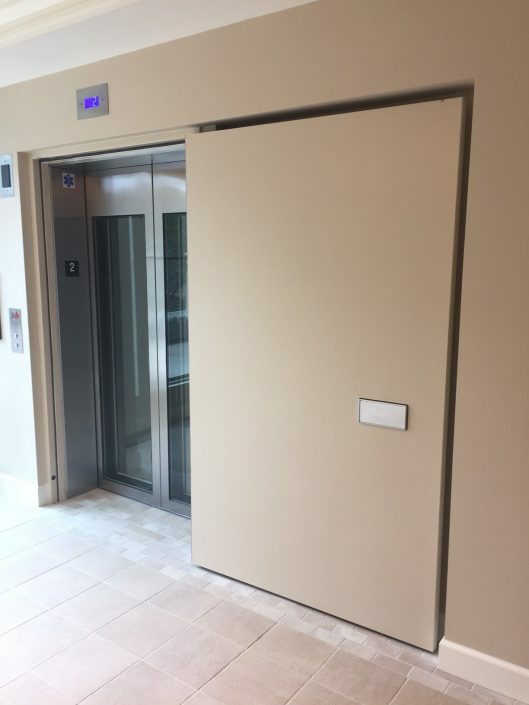 The Syntégra™ Door System is designed to blend in with it’s surroundings by offering integrated hardware, custom sizes and a variety of finishes. 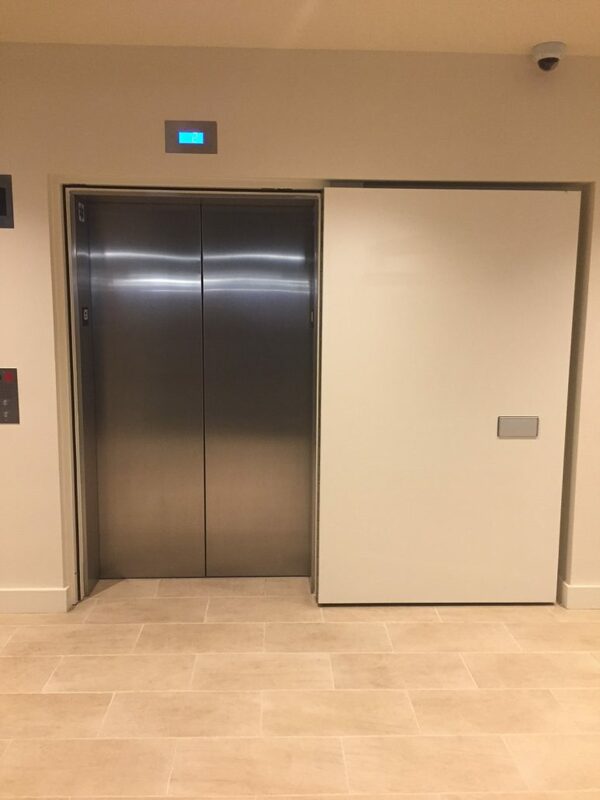 The Syntégra™ elevator smoke door will ensure you meet all code requirements. For a clean, code compliant and cost effective solution for your elevator smoke containment needs, the Syntégra™ Door Systems is the smart choice.